You’ve got to strike while the iron’s hot. 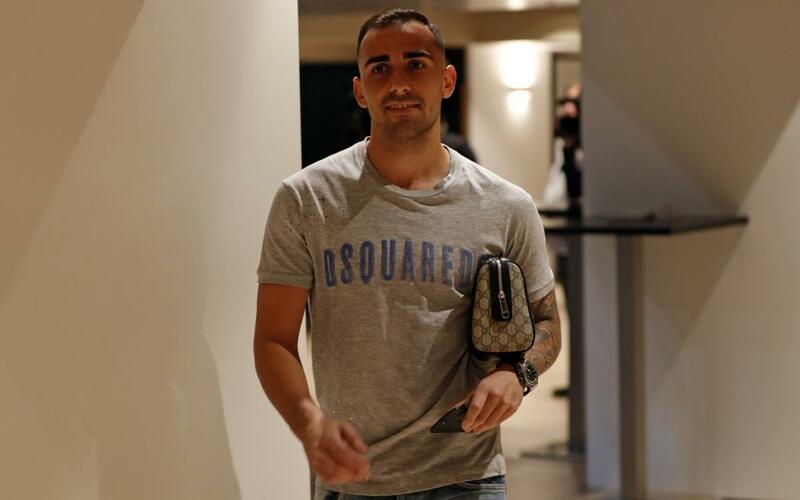 And for Barça striker Paco Alcácer, it’s a phrase that has never rung more true. With Saturday night’s two-goal performance in first-place Barça’s 2–1 La Liga triumph over Sevilla at Camp Nou, Alcácer has now scored nine goals in his last nine starts, including three goals in his last two. With Alcácer the man of the hour this past weekend, we wanted to dig a little deeper into the man himself. Who were his football role models? Have a look at the 24-year-old’s all-time favorite players. We don’t want to give away too many hints, but Alcácer names a goalkeeper, a defender, a midfielder, and a striker. Care to guess his picks?